Intermixable colour for all fabrics. Iron to make colour permanent. 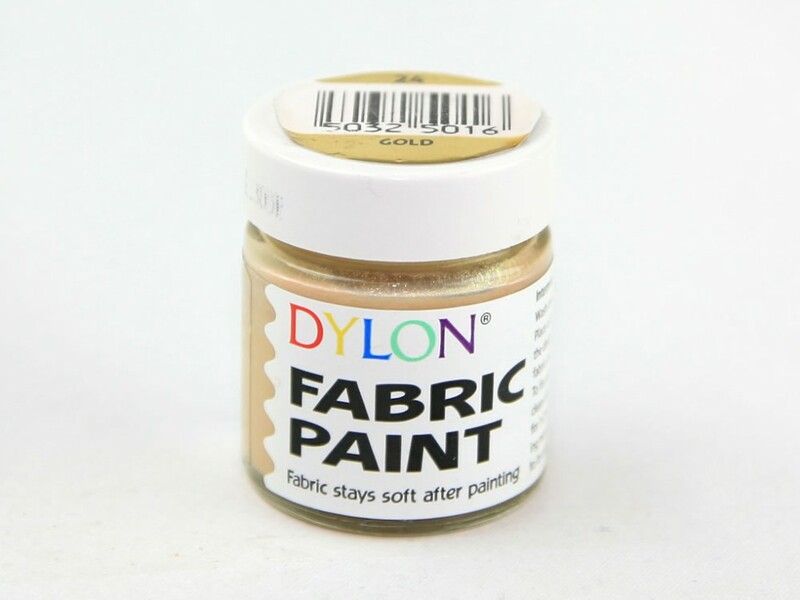 Unlike other fabric paints and pens, Dylons remain soft even when theyre dry. Theyre easy to use too you dont need to be an artist to create the hippest designs! Just use a stencil, a paintbrush or even a stamp. Whatever you decide, just iron once dry to have a design that will last as long as your T shirt. 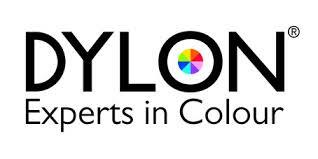 Instructions for use and Dylon Consumer advice line are printed on the jar!